Thursday comes with a little bit of bad news for all of the Grand Theft Auto fans out there: You can expect some delays. Rockstar announced today that the next entry in their flagship “Grand Theft Auto” series will be pushed back from an original “spring” release window, to September 17th. The good news is that there is now an actual day to take off work to play, but it comes at the expense of testing your patience (something I don’t have a lot of). While waiting stinks, I’m sure there’s a reason for the delay so let’s give Rockstar all the time they need. Maybe with this delay we may see a Wii U version of the game? One can only hope. 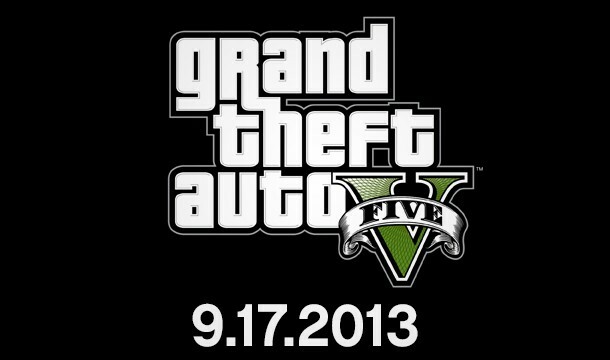 Do you plan on picking up GTAV on September 17th? Sound off in the comments below!